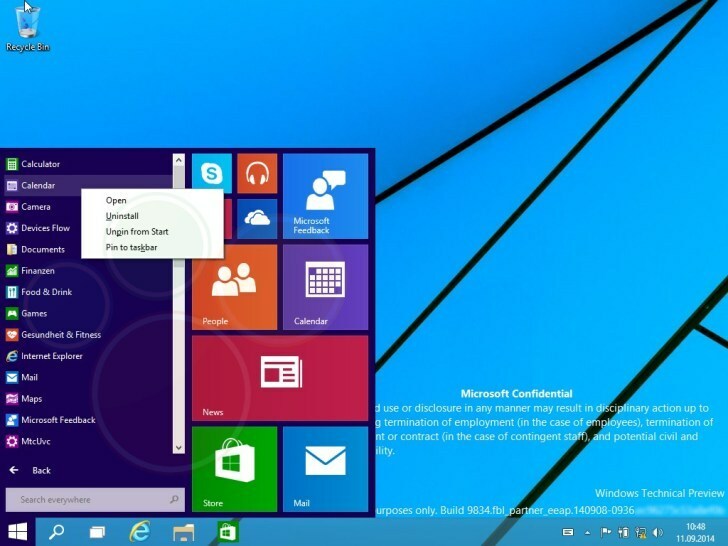 Microsoft is well on it’s way towards creating Windows 9, the next in it’s series of operating systems. 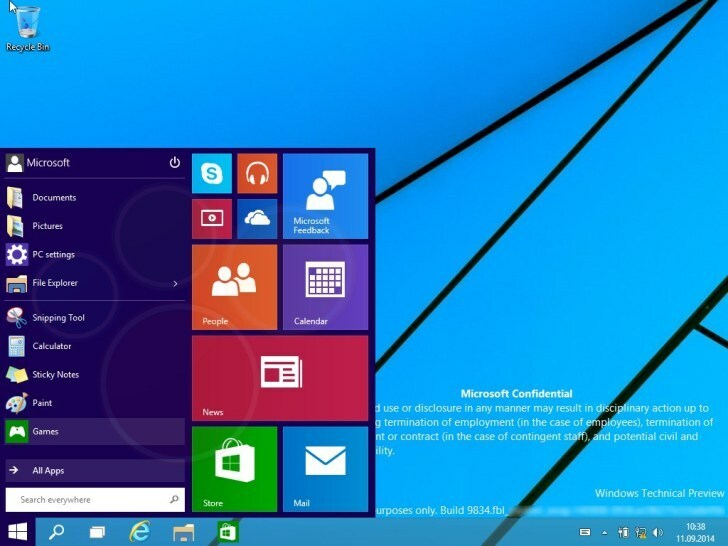 Windows 9 is expected to come with several changes in board and will especially cater towards the needs of those users who preferred the interface of Windows 7. 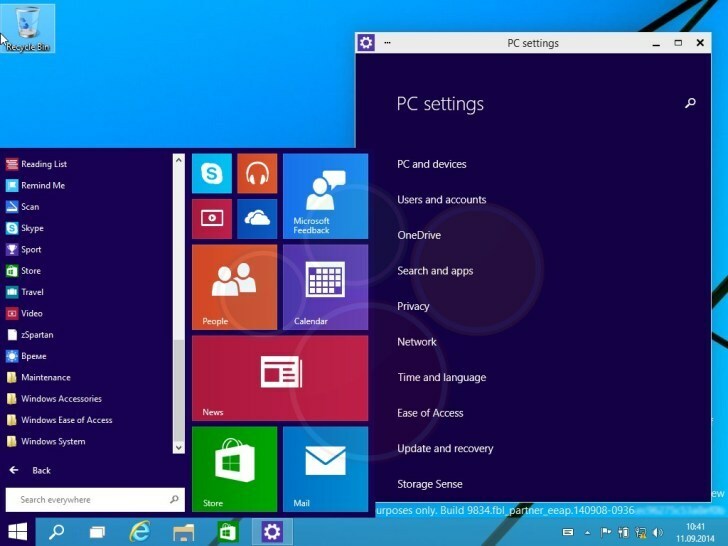 Some early reports related to the operating system suggest Microsoft is planning to make several changes. 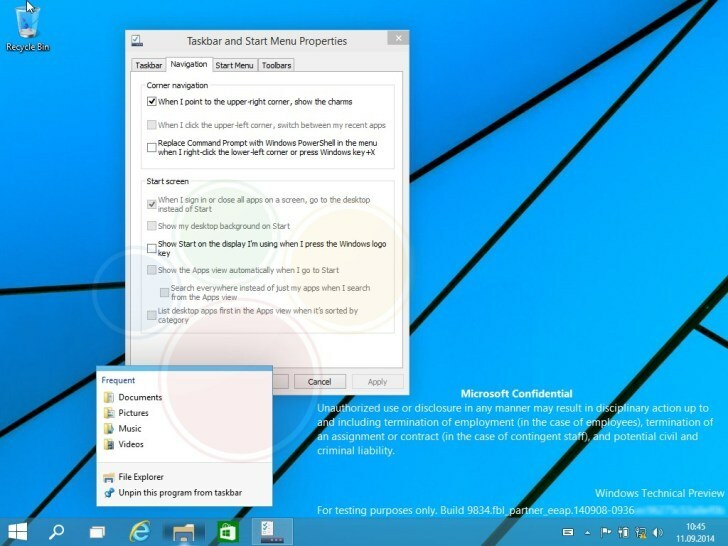 In desktop versions of the operating system there will be an option to disable the start screen altogether. 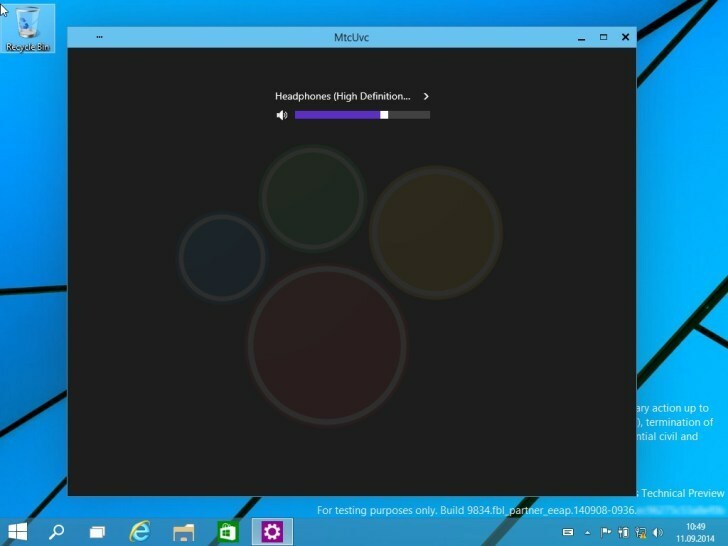 Mobile versions of Windows 9 on the other hand will not have a desktop option altogether. 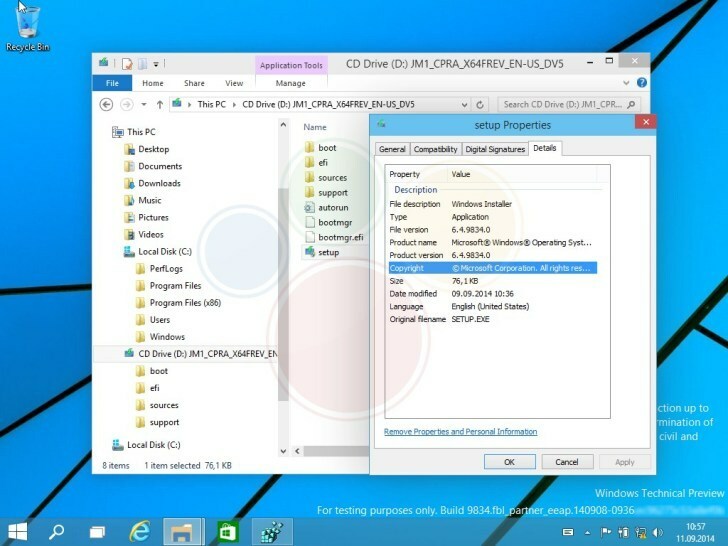 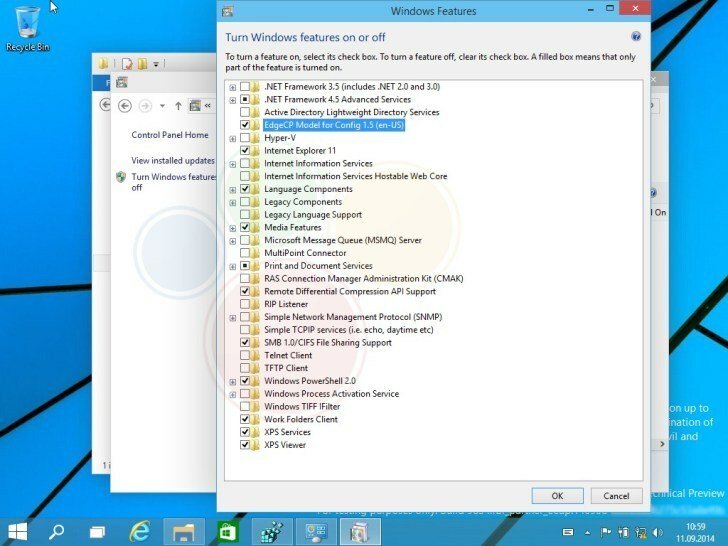 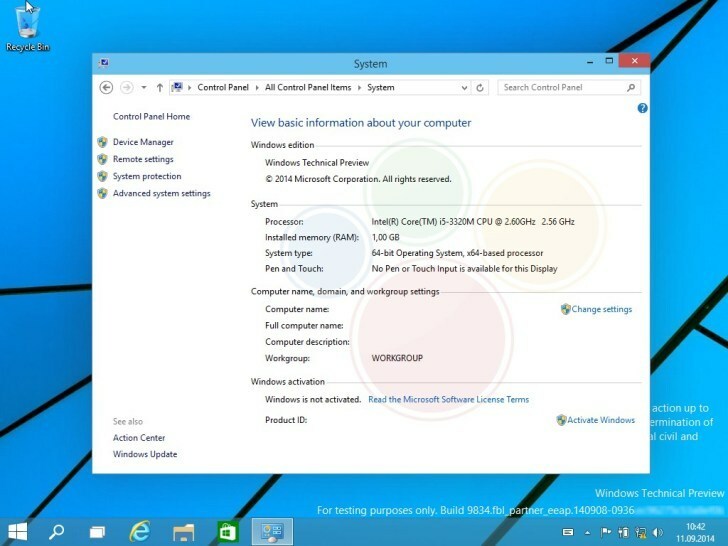 Well, some new screenshots of Windows 9 have surfaced today and these help us take a better look at what Microsoft’s got under the hood. 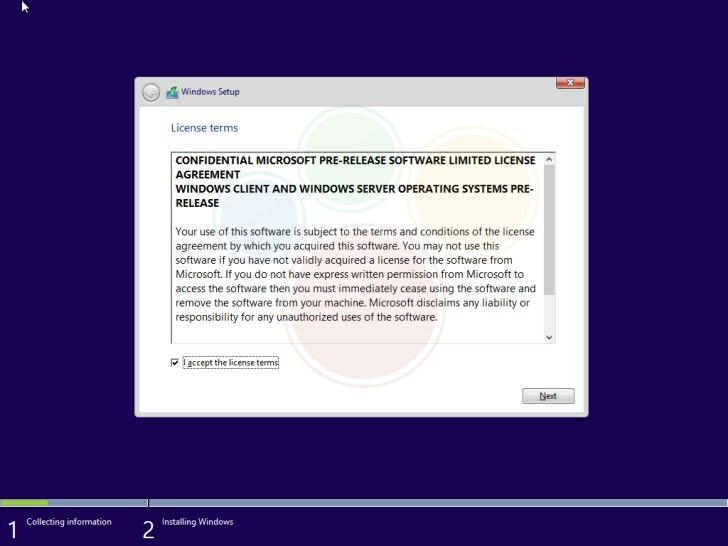 Courtesy of our friends over at Winfuture and Computerbase, we’ve been able to get our hands on quite a lot of Windows 9 screenshots. 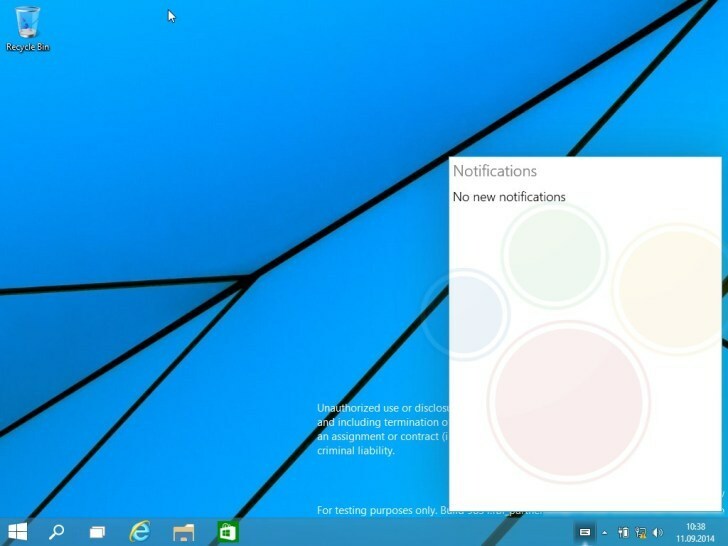 They show several updates. 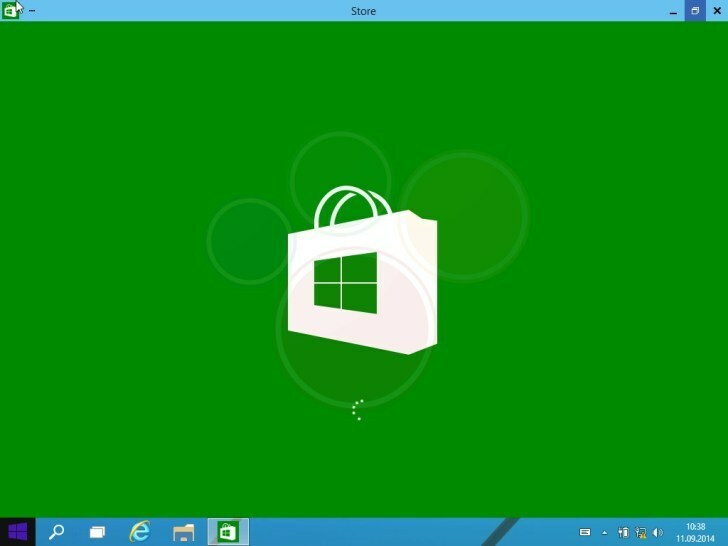 These include the ability to now run store and settings in desktop mode, eliminating the usage of metro mode by these apps. 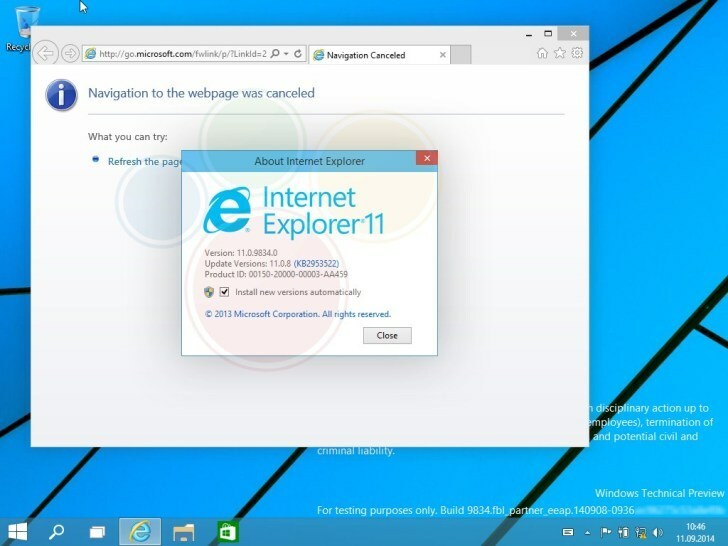 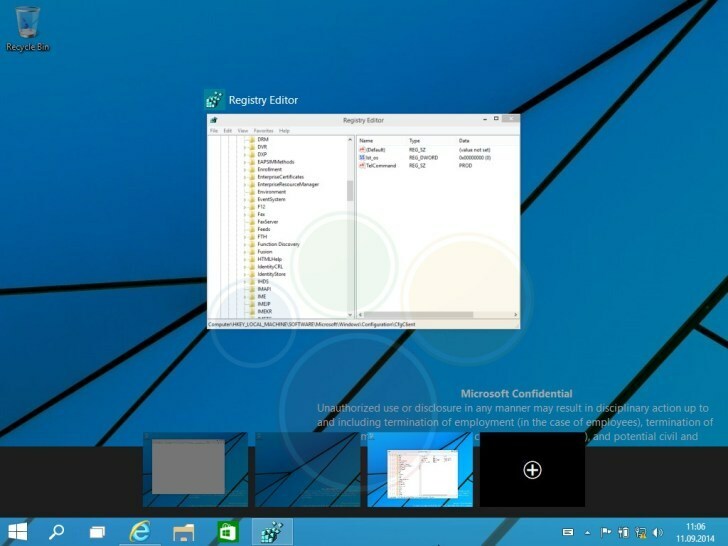 Explorer looks quite similar to Windows 8.1 on Windows 9 for now, with no major changes introduced. 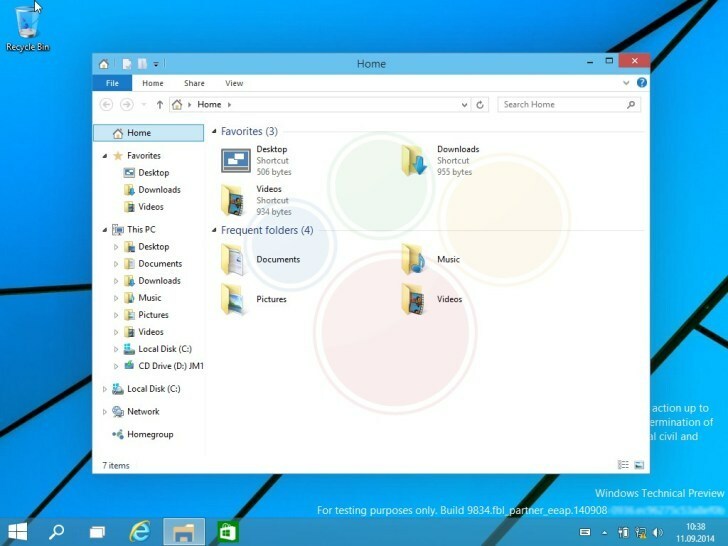 Another interesting feature spotted in the technical preview is the search option. The search option has been moved right next to the start menu icon. 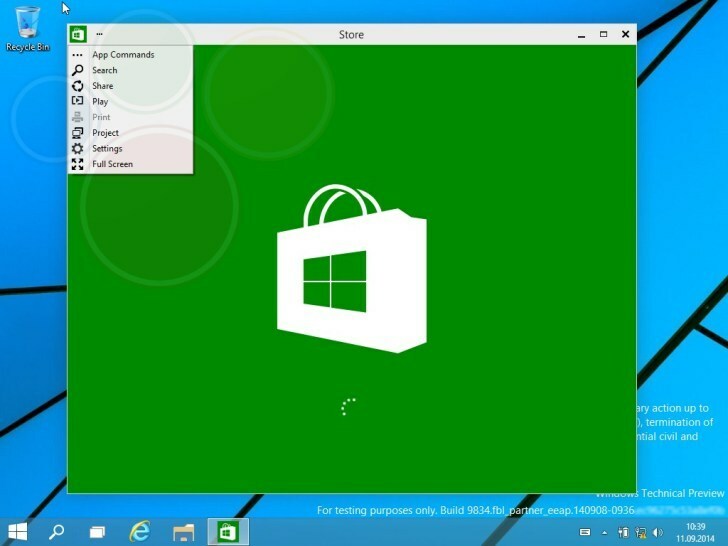 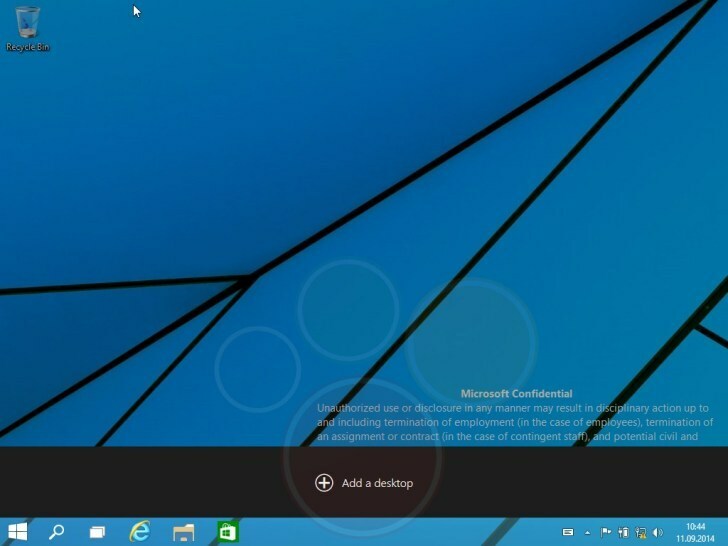 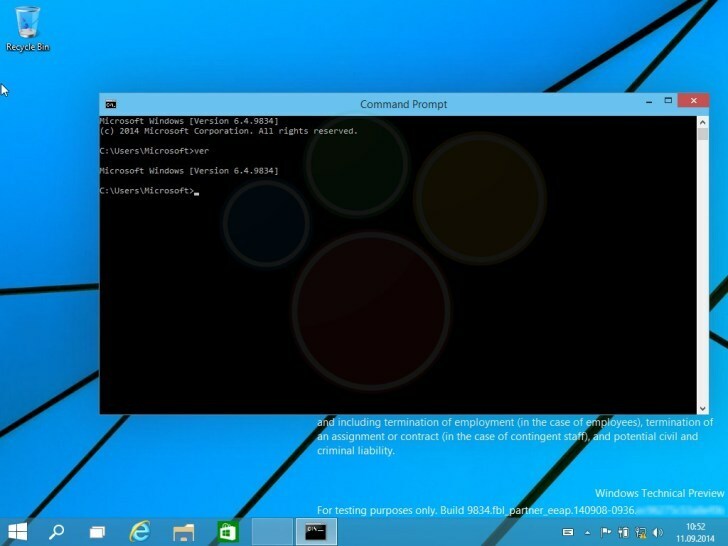 The ability to run Windows Store on desktop has also been screenshot. 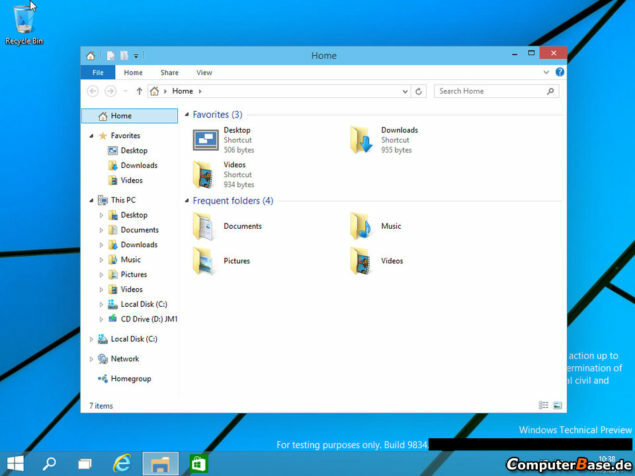 And while we’re on the topic of the search bar, there is word that the charms menu which originally hosted the bar will be removed altogether from Windows 9 as well. 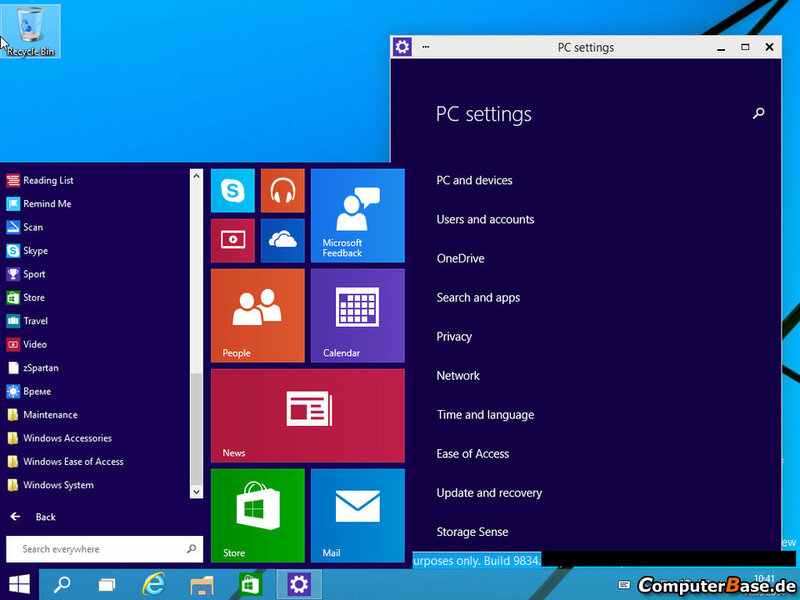 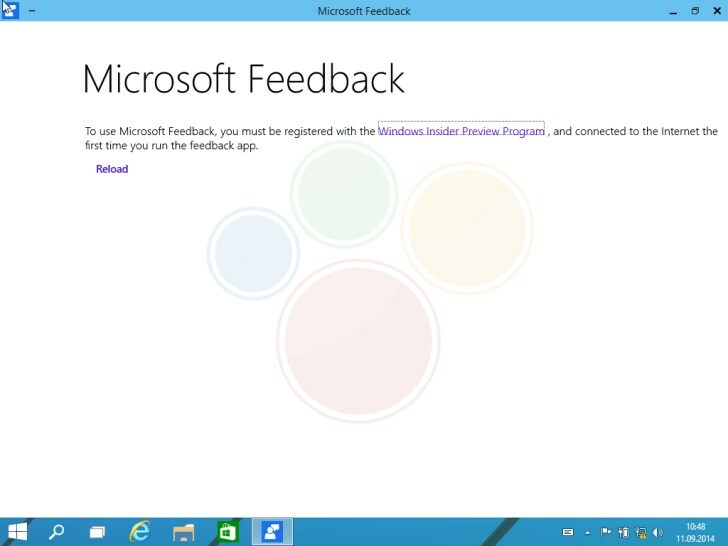 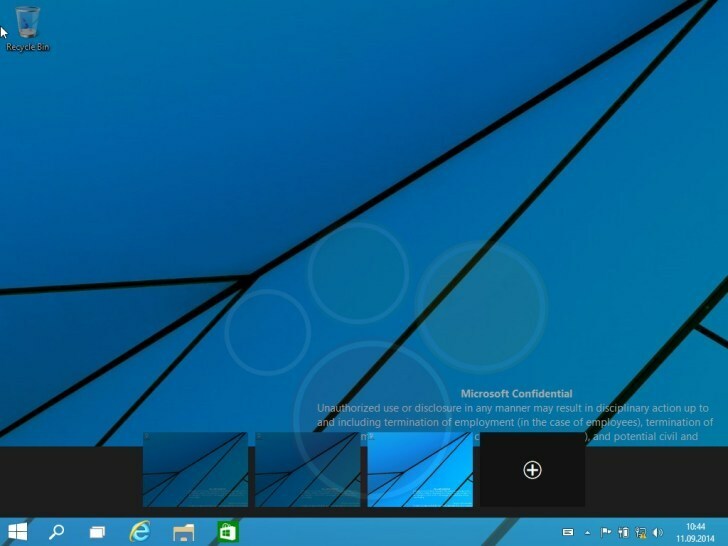 So take a look at the latest Windows 9 screenshots below.